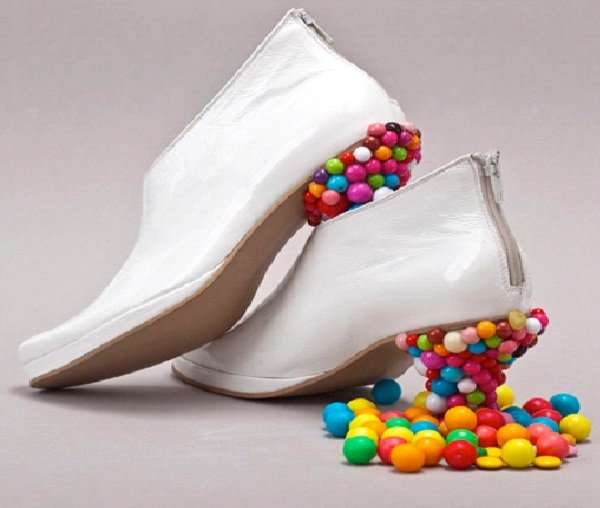 A great illusion, these little ankle boots have heels made of candy. 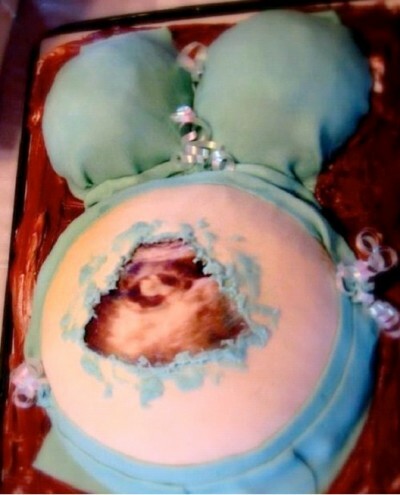 It looks as if the candy spilled out and that the shoe will not be supported, but the fake candy is positioned in such a way to look scattered when it's really not. You'll be fending off stares in these shoes when you walk down the street.